Men's Navigator Fleece Button Up Shirt is rated 4.8 out of 5 by 427. 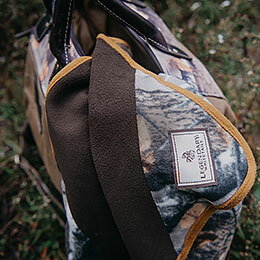 Fewer fabrics are softer to the touch than the fleece of our Navigator. We made it thicker to trap heat better, too. 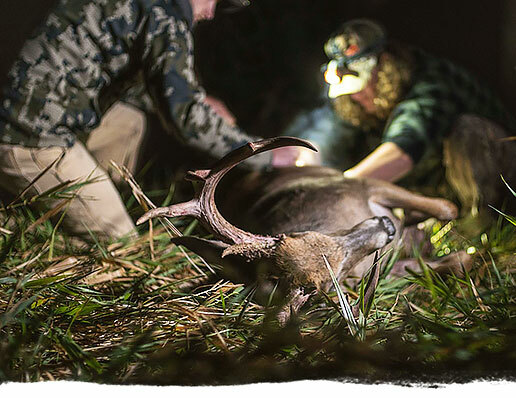 Even if you were raised on cotton, once you give this polyester fleece a try, you'll never go back! 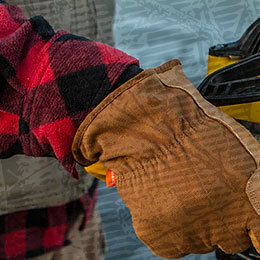 Our Navigator Fleece offers incomparable comfort in all the right places. 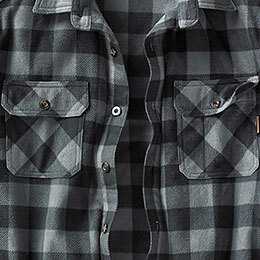 Adjustable, button-close cuffs allow you to roll up or button up to meet any occasion. A shirt like no other! 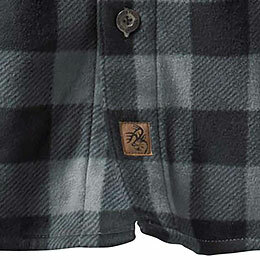 The look of a rugged plaid flannel with the warmth and comfort of heavyweight fleece. 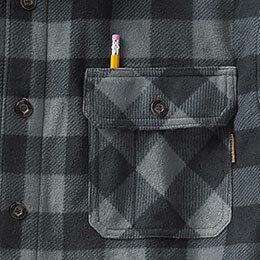 Features corduroy collar accents, button down chest pockets (with pencil slot) and Legendary® label finished with Signature Buck lower placket patch. Rated 5 out of 5 by Eric from QUALITY! 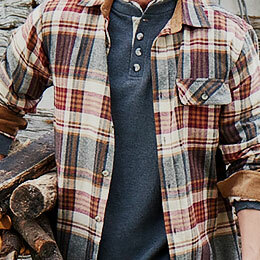 I bought an Eddie Bauer microfleece shirt a few months ago. The price on that shirt was around $70(I bought it on sale for like $30ish). Anyway, this shirt is probably twice as heavy as the EB shirt, and is so much more comfortable. What a great product at an unbelievable price! Rated 5 out of 5 by Dennis M from great fit great fit and quality. the perfect amount of loft for outer wear or layered wear. I like it some much I bought another 3 months later. 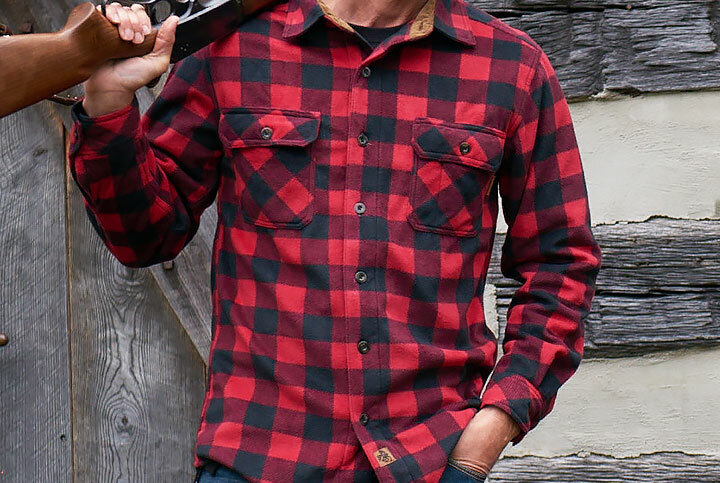 Rated 5 out of 5 by Daniel Kubelsky from Own three missed out on four The simplistic Navigator line should be a Legendary Whitetails staple; it smashes Duluth Trading’s plaid patterns in a single shirt. Warm fleece. What&rsquo;s the length of the shirt in a small and a large? Will this shirt shrink after washing? What is the shirt length 2XL vs. 2XLT? Are the sleeves nylon lined for easy on/off??? Thanks. What is the length of this shirt in an XL vs a Large? The back length on the Large is 31 1/2 inches and the X-Large is 32 1/4 inches. 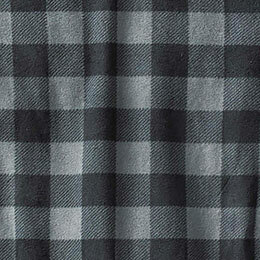 The Navigator Fleece's fleece fabric weighs in at 250gsm, which is about 8.8oz. I need to order an XL and its not available ? When will XL be available ? We don't have any dated information on when our next shipment is expected at this time, but the Navigator Fleece Button Down Shirt is considered one of our Fall items, so I would expect to see it in late Summer/early Fall. Keep an eye on our website though, as that will be the first place updated as soon as we get more stock! Do you make this shirt in Boy's sizes? I'm sorry, but we do not have this shirt available in boy's sizes.